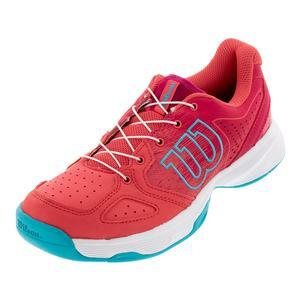 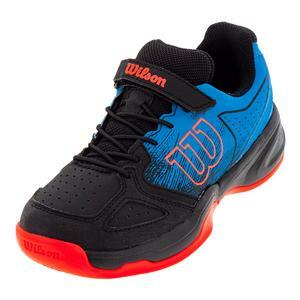 SALE Wilson Juniors` Kaos Comp Tennis Shoes $65 24% OFF $49 Size: 11Y only. 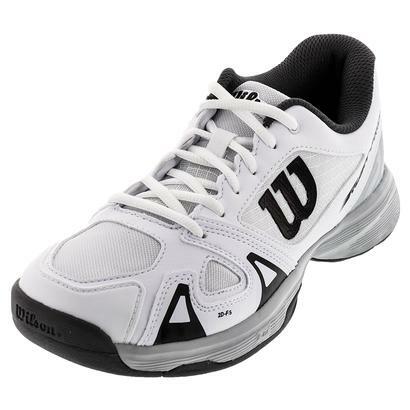 SALE Wilson Juniors` Kaos Comp Tennis Shoes $65 24% OFF $49 Size: 11Y, 12Y only. 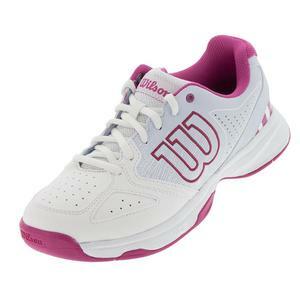 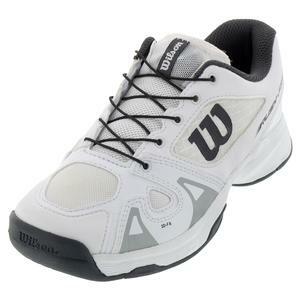 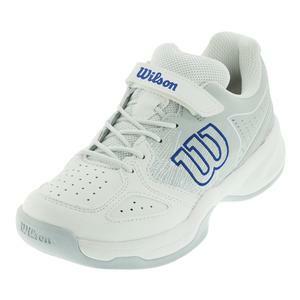 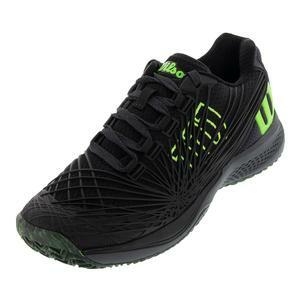 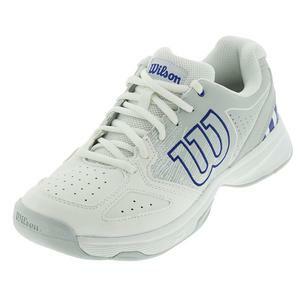 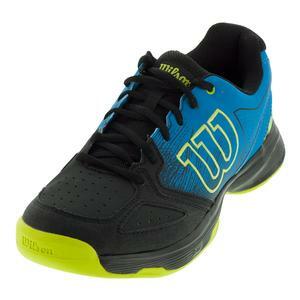 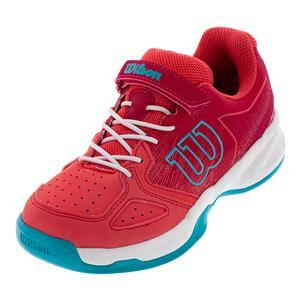 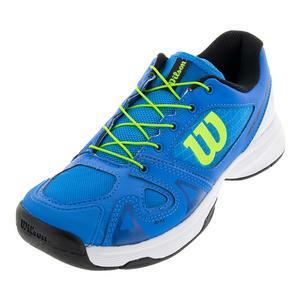 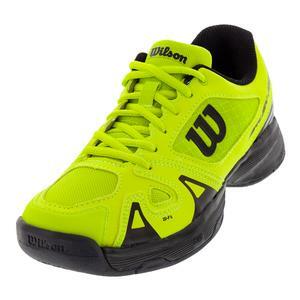 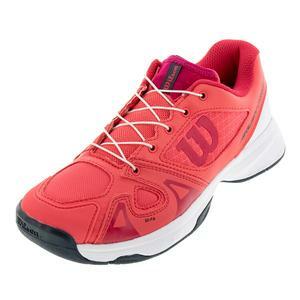 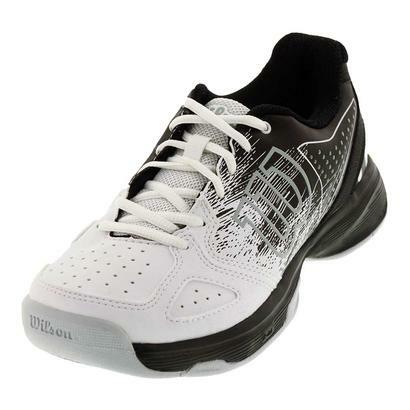 SALE Wilson Juniors` Kaos Comp Tennis Shoes $70 35% OFF $45 Size: 11Y only. 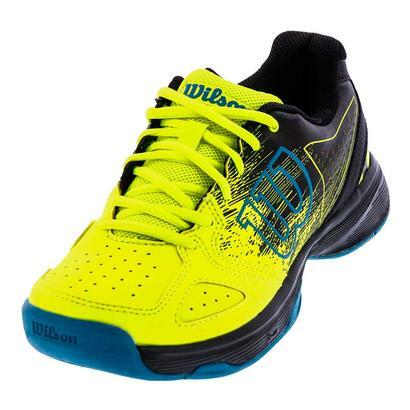 SALE Wilson Juniors` Rush Pro 2.5 Tennis Shoes $75 45% OFF $40.94 Limited stock available. 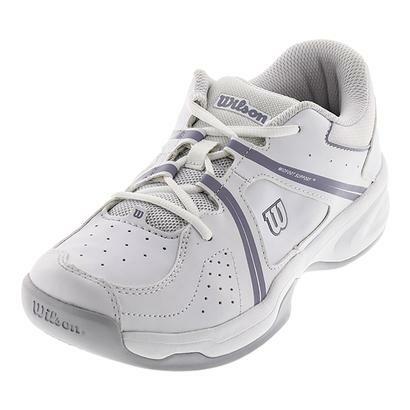 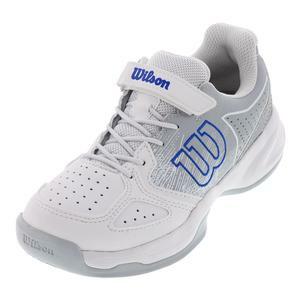 SALE Wilson Kids` Stroke Tennis Shoes $55 25% OFF $40.94 Size: 1.5Y, 11Y, 12Y only. 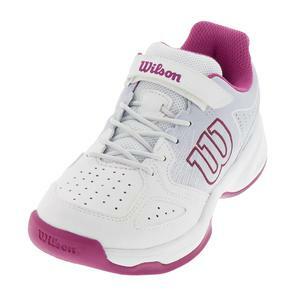 SALE Wilson Kids` Stroke Tennis Shoes $55 25% OFF $40.94 Limited stock available. 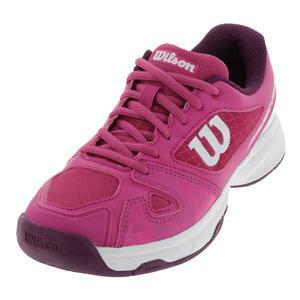 SALE Wilson Juniors` Stroke Tennis Shoes $65 37% OFF $40.94 Size: 2Y, 2.5Y, 3Y only. 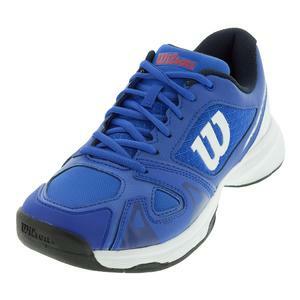 SALE Wilson Juniors` Stroke Tennis Shoes $65 37% OFF $40.94 Size: 4.5Y only. 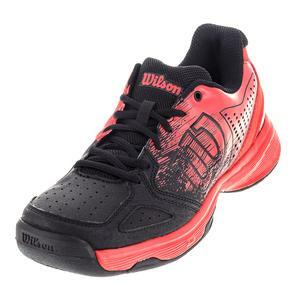 SALE Wilson Juniors` Stroke Tennis Shoes $65 37% OFF $40.94 Size: 2Y, 2.5Y, 3.5Y only.